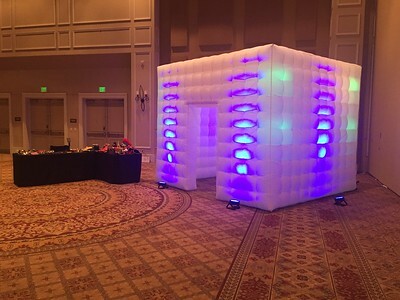 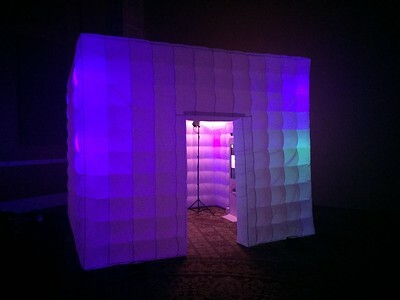 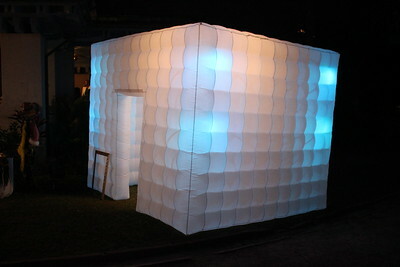 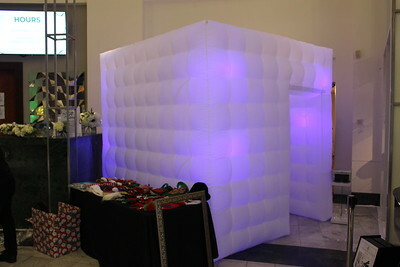 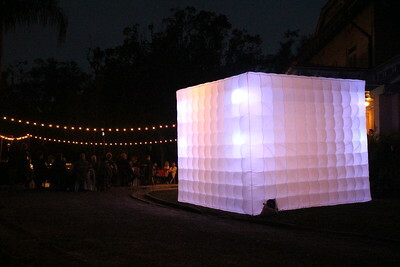 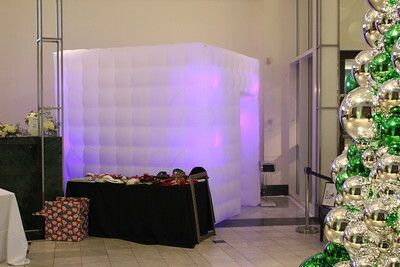 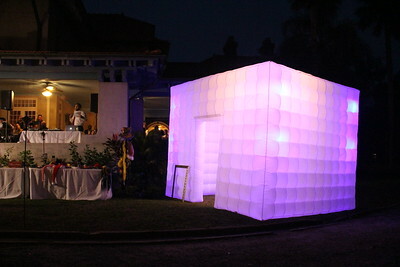 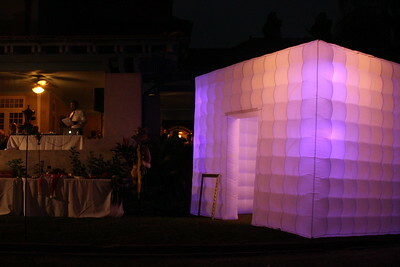 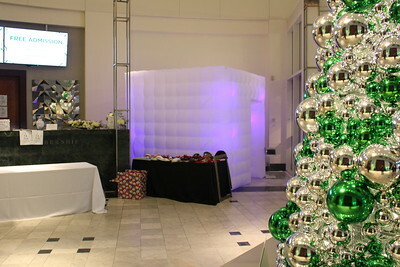 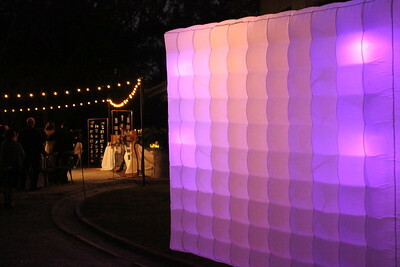 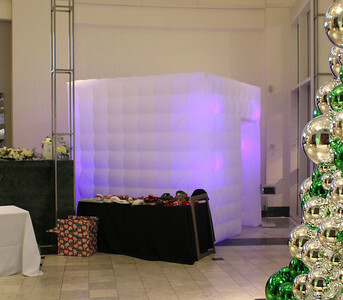 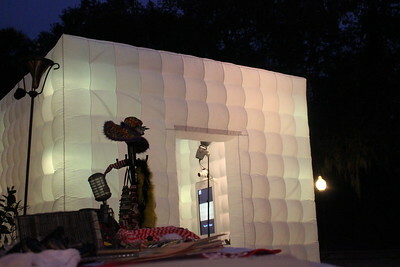 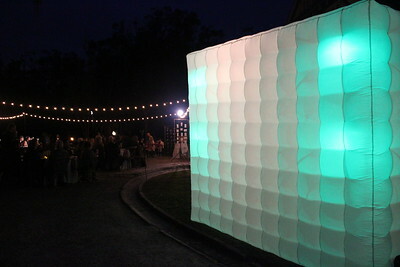 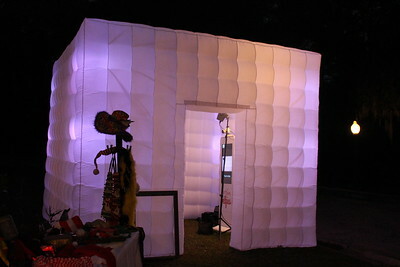 Here are some real photos from some of our events where we use our LED inflatable photo booth enclosure. 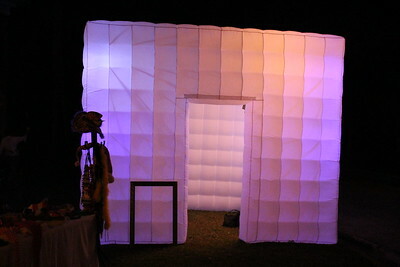 We focus on the guest experience and quality. 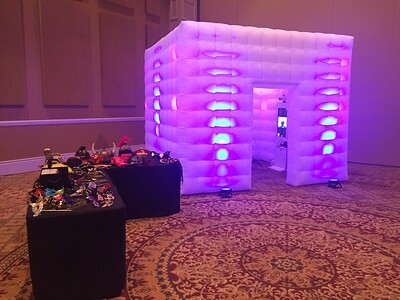 We are always striving for that "wow" factor at any event we attend. 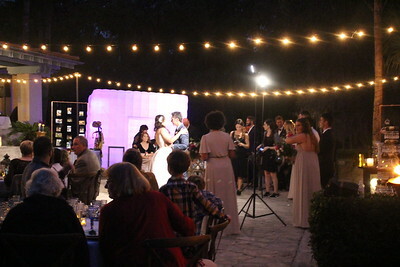 We want your guests to feel engaged, happy, entertained, and special. 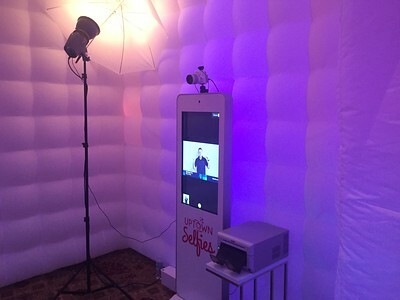 Team up with Uptown Selfies today to see the difference. 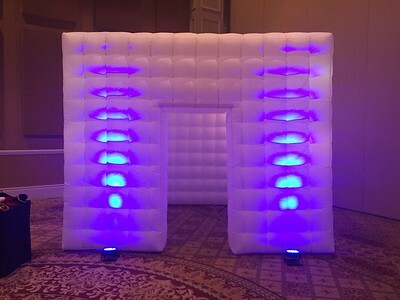 UptownSelfies.com, 407-986-1245, Serving Central Florida (Orlando, Tampa, Daytona, Melbourne, and surrounding areas).